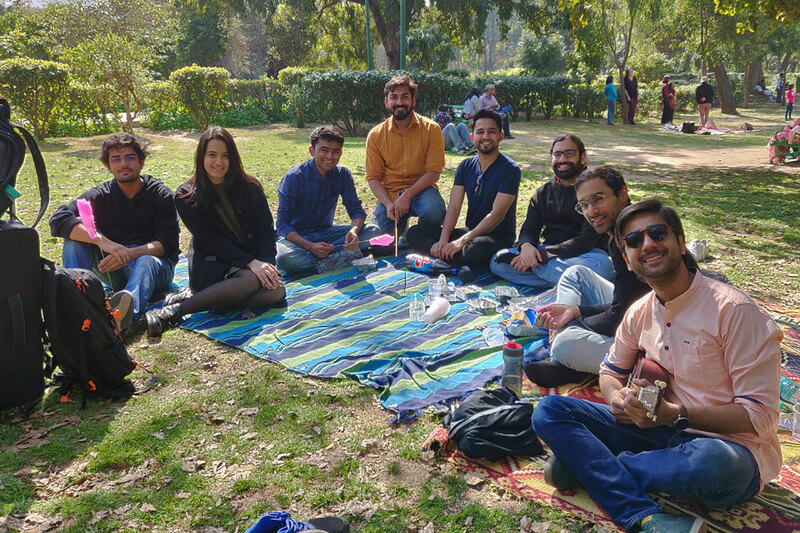 We hosted our annual alumni brunch at Lodhi Gardens, New Delhi on 24th February. 13 alumni participated in the brunch, sharing and learning, with a vibrant discussion on contemporary affairs, the possibilities of liberalism in India and their own trajectories furthering the ideas of freedom. The brunch is an initiative to stay connected with our liberal champions, the graduates of the various public policy courses organised by CCS over the years. In this informal meet, the graduates discussed their work and interests and how they align with CCS. The alumni were also informed about the new and upcoming programs being launched by CCS, which is in the constant pursuit of spreading liberal ideas by customising our courses to the needs and requirements of different audiences.